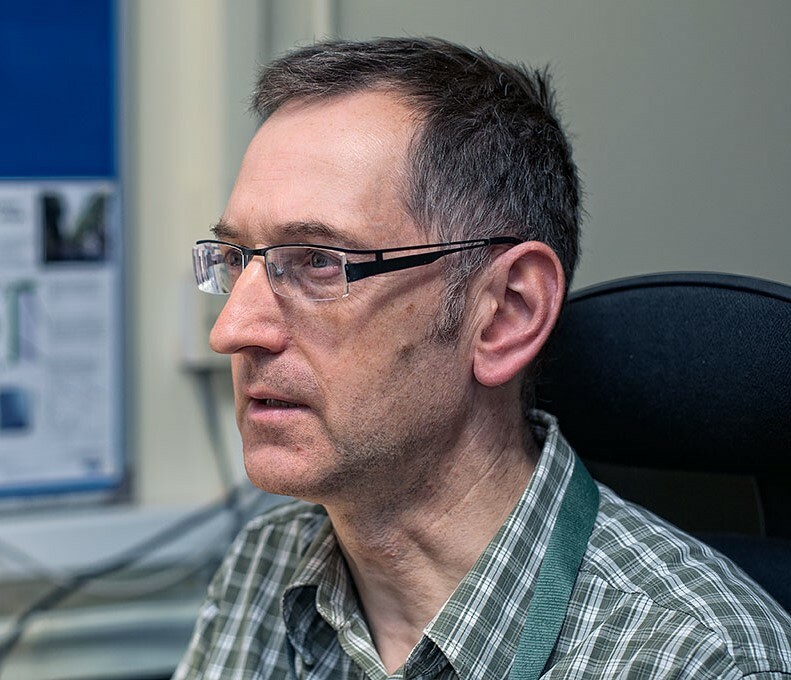 Rob MacKenzie is Professor of Atmospheric Science, with expertise in computer simulation of air quality at urban and regional scales, and the effects of vegetation on atmospheric composition. Lately much of this air quality work has been focused on communicating apparently contradictory research results to the public and urban practitioners. His work on urban sustainability more broadly includes interdisciplinary tools for assessing resilience that have been applied in Birmingham, Lancaster, London, and Milan, presented in Designing Resilient Cities, and further developed through the University of Birmingham Policy Commission on Future Urban Living. Since November 2013, Rob has been the inaugural Director of the Birmingham Institute of Forest Research. BIFoR hosts a >£10m Free-Air Carbon dioxide Enrichment (FACE) facility, one of 3 parts of a uniquely ambitious global research platform for the study of the resilience of forests under environmental change. He leads the £1M Forest Edge Doctoral Scholarship Programme funded by the Leverhulme Trust.